The National Premier Soccer League (NPSL) is proud to announce a rebranding initiative that includes a new website, app, and logo. The league’s new website, designed by Sport Ngin, can be found at NPSL.com. Sport Ngin’s main emphasis was to focus on scalable design and accessibility across any device. NPSL.com is a fully mobile responsive site, which includes custom player cards, game logs and stats, and social media for every single team aggregated on the home page. The site’s design and elements will engage the user, while team pages can be customized to reflect personality of the team, their players, social media, and their individual brands. 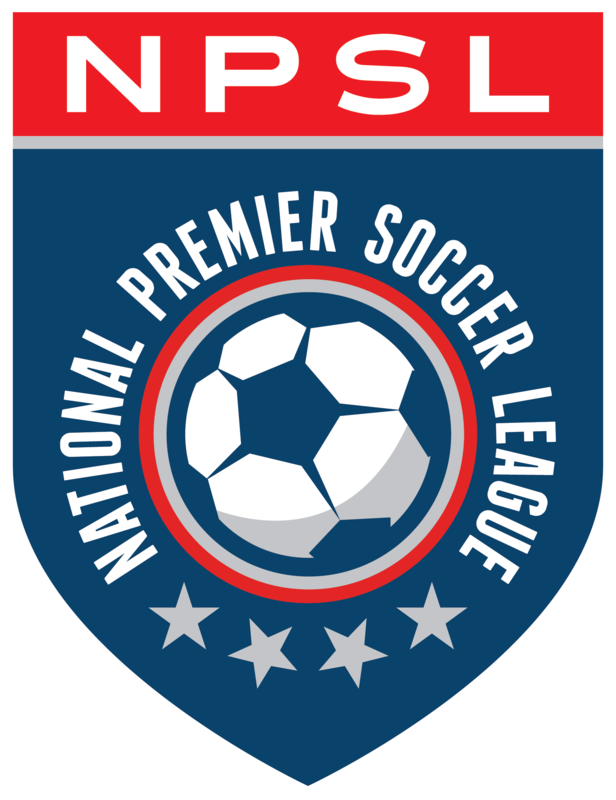 The NPSL-branded mobile app is available now, but will become even more valuable during league play. It is a great way for fans and supporters to follow their favorite NPSL teams, get real-time scores, and push notifications. It is available on the App Store (iOS devices) or Google Play (Android devices). The app was also developed by Sport Ngin. The new logo, designed by Fooser Sports Design, replaces a logo that was first developed in 2005 when the league expanded into a national format. The new logo was introduced to teams at the league’s AGM in San Diego in early December. The NPSL can be found at Booth #319 at the 2016 NSCAA Convention, which runs from January 13-17, in Baltimore.